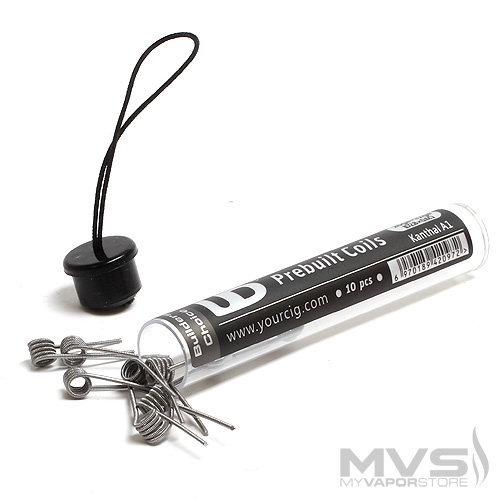 These premade coils are ready to be installed in your favorite rebuildable atomizers (wicks sold separately). No spit back on these. 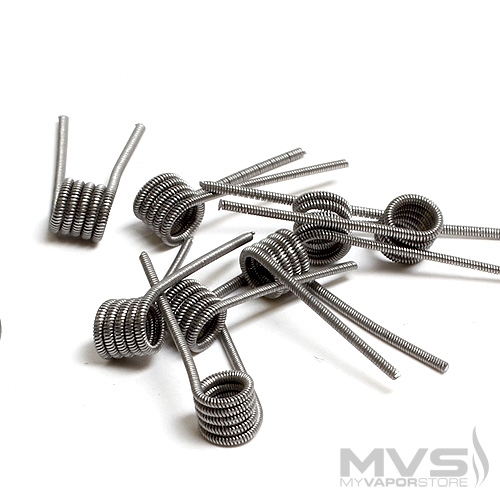 These are decent kanthal Clapton's, great if you don't have a coil jig.